Please visit www.rysci.wordpress.com to view the couple of blog posts I wrote while still working as an elementary science teacher in Bedford-Styvessant. I miss all my kids and coworkers very much. I am looking forward to working with children in the near future. 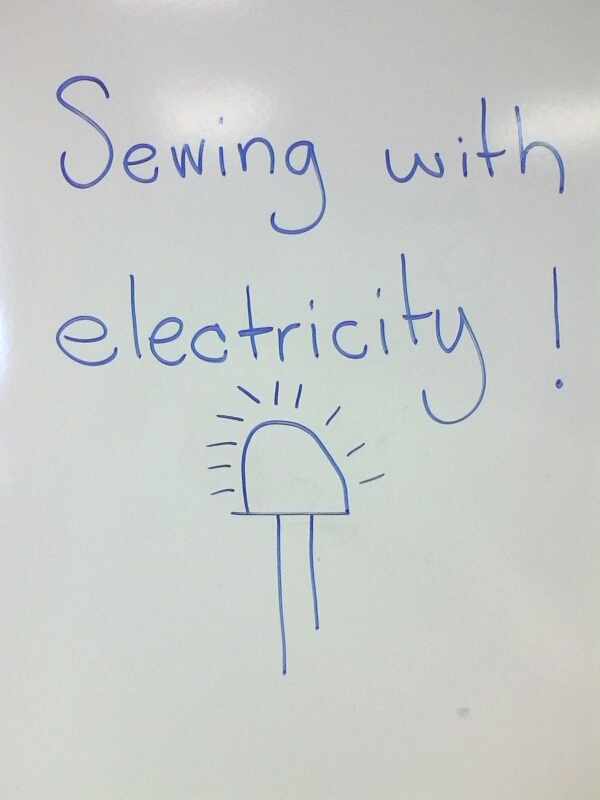 I will be running a four day workshop on e-textiles for Utah teachers this August. 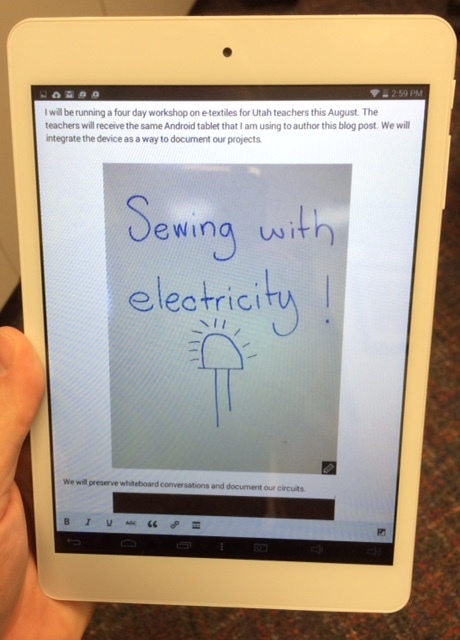 The teachers will receive the same Android tablet that I am using to author this blog post. We will integrate the device as a way to document our projects. 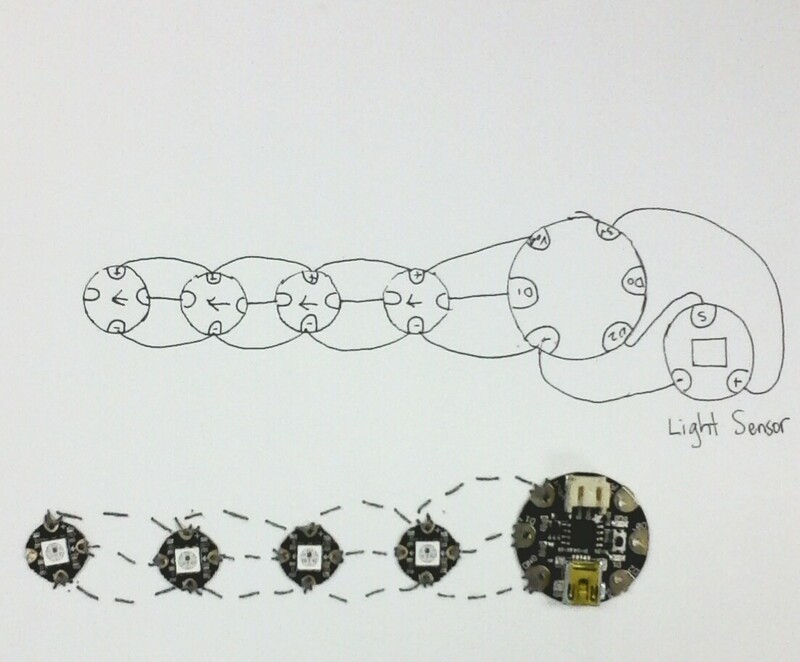 We will preserve whiteboard conversations and document our circuits. 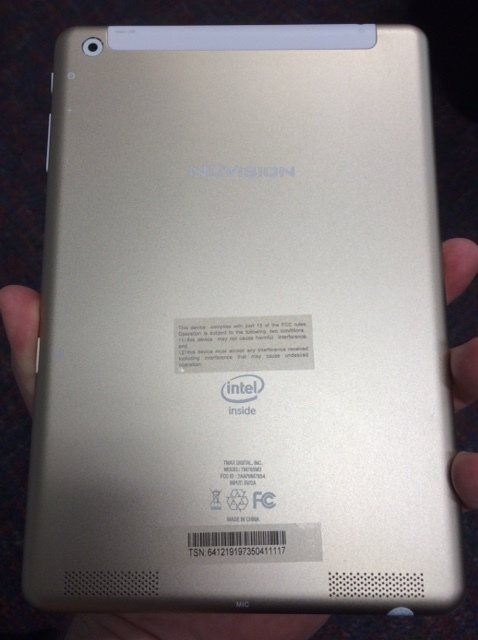 The device is a NuVision tablet. The first two photos were taken with the tablet. The third and fourth images were taken with my iPhone. I must I have been an Apple fanboi since 2000,so this all feels a little strange. This is a baby step towards the day I break my Apple addiction.